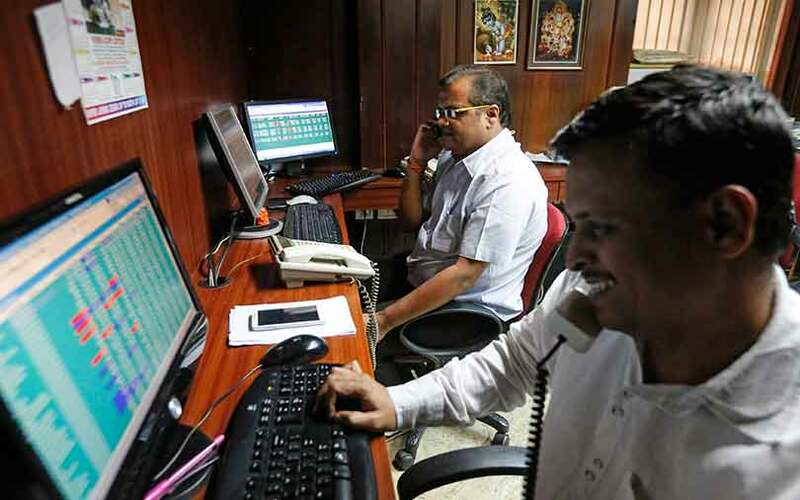 India’s NSE index rose the most in more than six months on Thursday, recovering from recent losses, as lenders such as State Bank of India gained on expectation that the government would soon reveal details of a recapitalisation plan. The Nifty closed up 1.22 percent at 10,166.70, in its biggest single-day gain since May 25. The benchmark BSE Sensex ended 1.08 percent higher at 32,949.21 in its biggest single-day rise since Nov. 1.